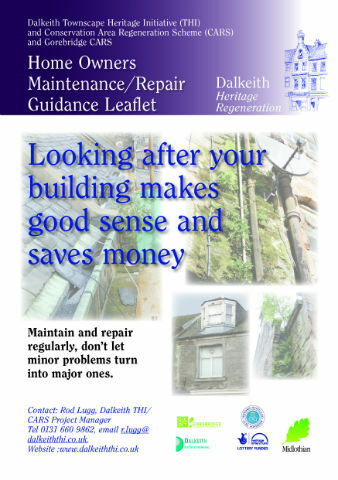 Guidance and advice notes are available to explain what work is eligible for grant aid and the importance of caring for and maintaining historic buildings. Download the shop front design guide. Find out more about the conservation area and its boundary. 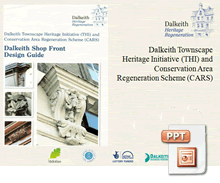 This is a guide to the types of work that may be eligible for a contribution from the Dalkeith THI/CARS Common Fund. If you have checked the specification document and think you are eligible for funding from the scheme, download and fill in our application form. 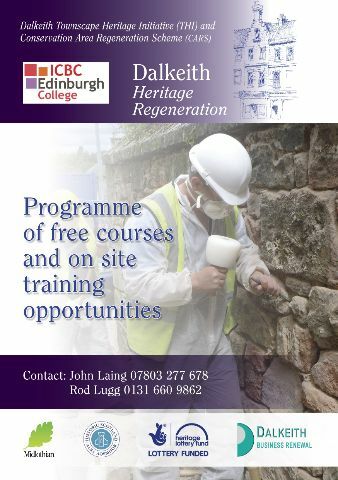 Programme of free courses and workshops. 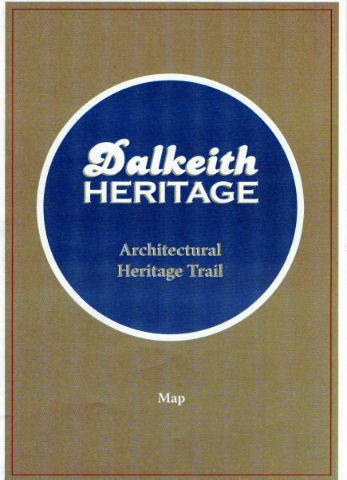 The Dalkeith Heritage Trail Leaflet. Leaflet to celebrate completion of the scheme. The Enhancement of the High Street Dalkeith. A leaflet has been produced to mark the completion of the scheme. 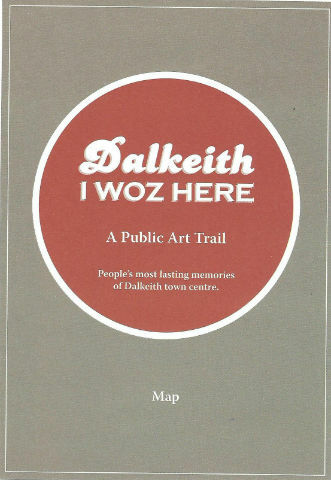 The iwozheredalkeith red plaque storey trail has been launched . The Restoration and Repair of the former Cross Keys Hotel. A leaflet has been produced to mark the completion of the scheme . A leaflet has been produced to mark the location of the historic blue plaques that have been installed on buildings in the town centre . Click here for the plan. Click here for the text and sketches. Home Owners Repair and Maintenance Guide . on a regular basis.Click here for the leaflet. The Repair and Restoration of 1-3 High Street . information about the scheme, please click here to download the leaflet. Last phase of the Training plan,programme leafet .